The N.C. Golf Panel has released the 2019 golf course rankings after rating almost 600 golf courses across the state. For the second year in a row, the Lonnie Poole Golf Course has maintained its rankings in multiple categories. The Lonnie Poole turf and professional golf staff work hard to maintain this championship, Arnold Palmer signature course and ensure golfers have the best experience possible while playing the course. 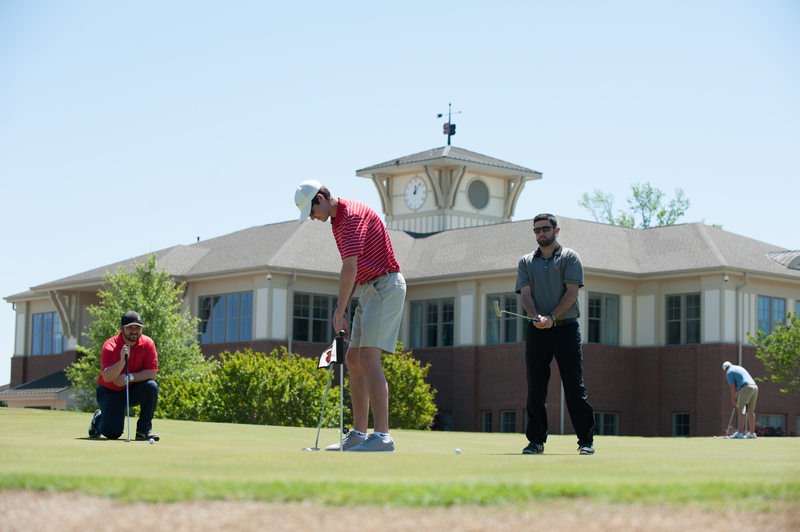 The course was also recently recognized as the top public course in Raleigh by WRAL views and one of the top 25 clubfitters in the country by Golf Magazine.